We provide our valued customers with the ultimate blend of cigar quality, cigar selection and elegant, relaxing retail environments (some of which have private smoking patios). In the future, we plan to maintain our current standards of excellence and also provide you with new and exciting cigar options. Our inventory of fragrant and flavorful cigars are sourced globally, from the world’s most revered, cigar-producing countries. 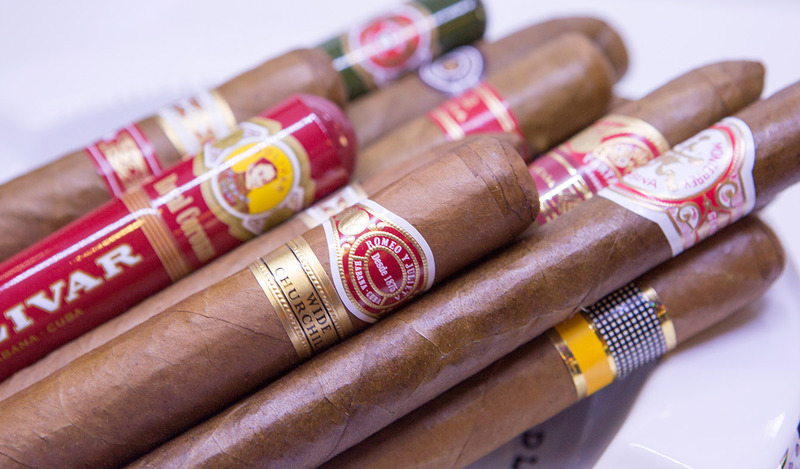 We also offer Havana Castle House Blend cigars which showcase our unique cigar sensibility. We curate our cigar collection with care in order to keep quality high…and in order to provide plenty of interesting variety to our clients! Our overarching goal is to offer you perfection in terms of retail outlet decor, caring customer service and cigar selection. Now, we’d like to introduce you to some important and dedicated members of our team. Our branch managers have risen through the ranks because they truly love cigars and because they put so much effort into pleasing customers. These skilled and knowledgeable managers provide guidance, support and prompt service. They also keep their retail outlets in immaculate condition and ensure that all staff members at all branches are expertly-trained. In Mississauga, Ray Nabut is at the helm. He’s a Branch Manager who came to our company after working in the jewelry and clothing niches. He moved towards our company because he’s a fan of cigars himself. 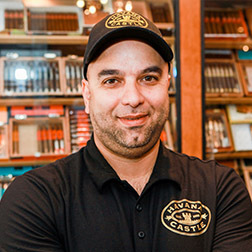 He’s been with our company since 2010 and he brings a lot of good energy to his Havana Castle Cigars retail outlet! When he’s not enjoying Montecristo No. 2’s from Cuba (or other amazing cigars from our extensive selection), he’s cheering on the Toronto Blue Jays and Toronto Raptors. 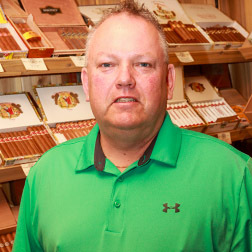 At the Burlington branch of Havana Castle Cigars, our Branch Manager is Chris Elmik. 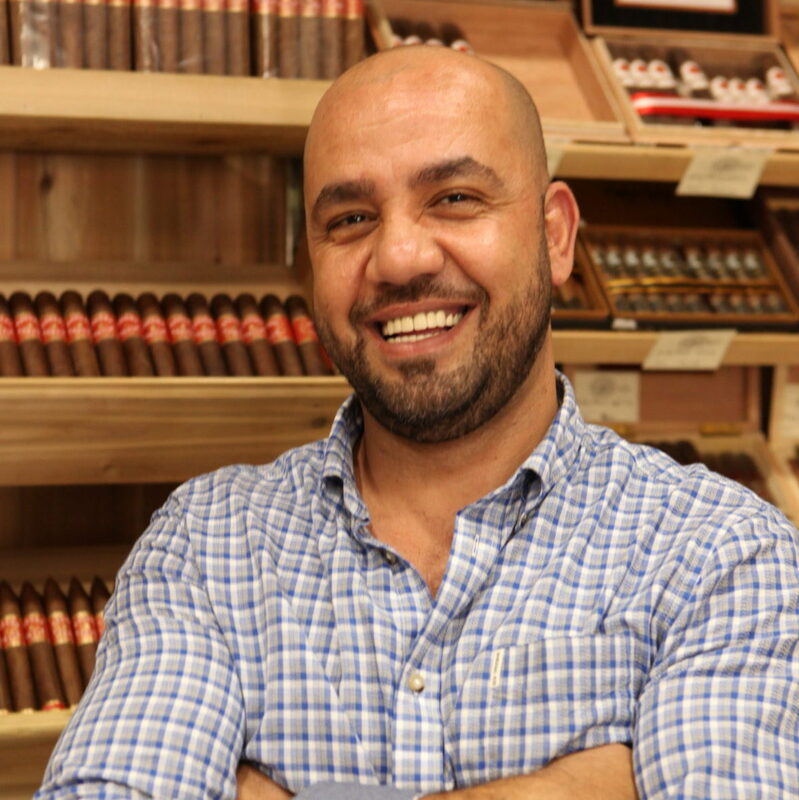 He’s been a part of our team since winter of 2014 and he definitely enjoys a good cigar! 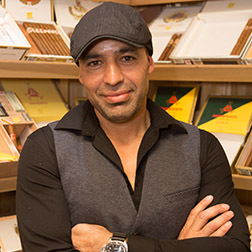 He loves his job because it allows him to connect with so many other cigar aficionados from all over the world. 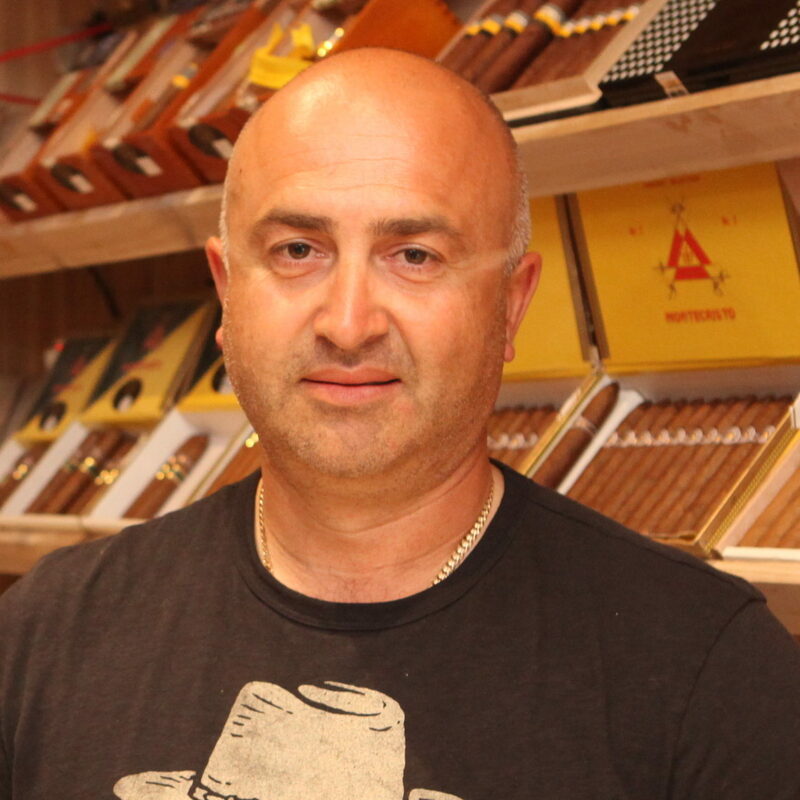 Leo’s love for cigars has manifested physically with his appointment at Havana Castle as branch manager of the Mimico location. 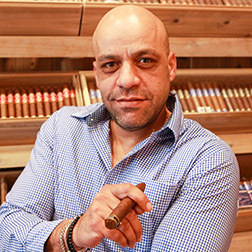 From here, he can provide unique stories and advise for life time cigar lovers and beginners alike. Leo is here to assist everyone looking for that perfect cigar to suit any occasion. Carlos is a cigar aficionado in the truest sense. He delights in trying new cigars while setting aside his favourites. His passion for the lifestyle is evident in his knowledge and expertise on flavour profiles, accessory usage and industry awareness. A visit to the Avenue Road Havana Castle location will leave you wanting to come back time and time again. 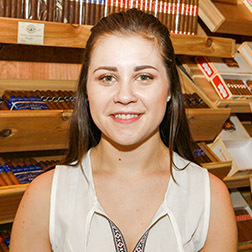 From the decor, product selection and massive walk-in humidor, you will find yourself in good company and excited to see someone so passionate about cigars they have made it their life’s pursuit.